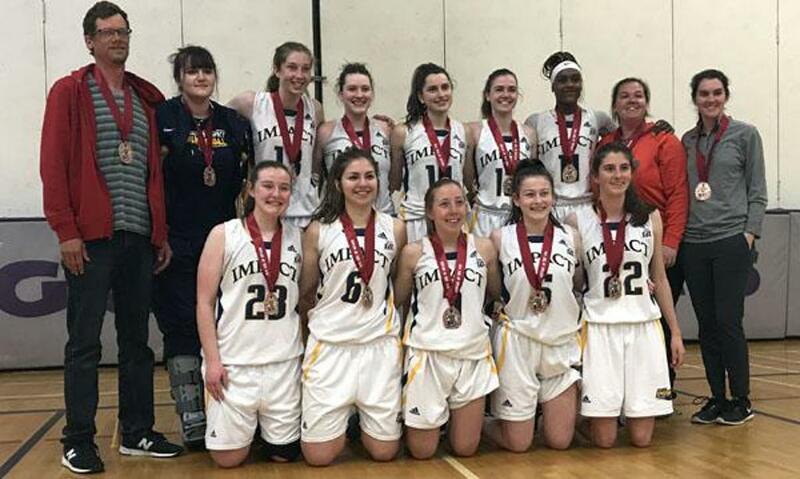 The Kingston Impact Competitive Program provides male/female athletes from ages 9-19 an opportunity to play basketball at the highest levels of competition in Ontario. The majority of our programs play under the Ontario Basketball Club program. 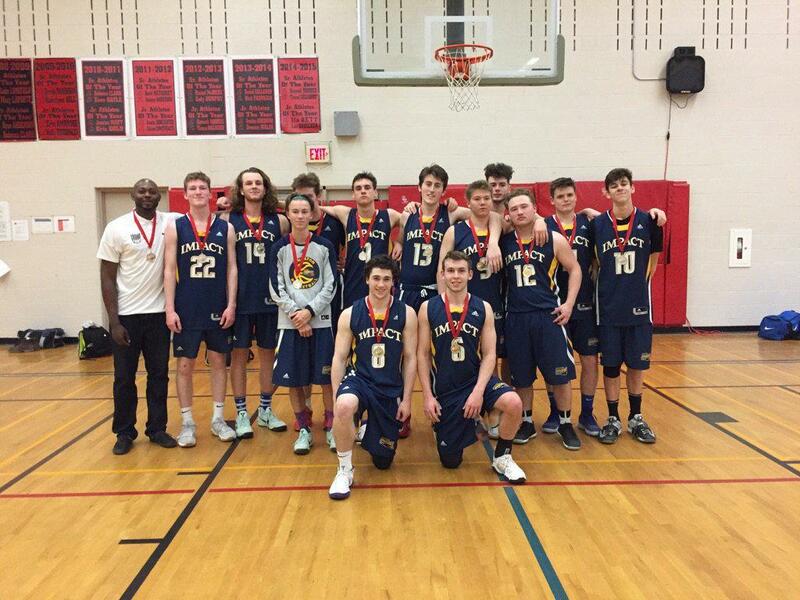 Ontario Basketball provides a competitive playing environment for every level. They also host the season ending Provincial Championship tournament called the Ontario Cup which most of our teams participate in. The Kingston Impact strives to form as many teams and compete in as many Ontario Basketball age categories and skill levels as is practical. The Club Executive will analyse the situation and decide on the number of teams in any given year. In principle, the Club will strive to form as many teams as possible in each age category. Also, please note that players can participate in both the house league and competitive programs in the same season. The competitive program demands significant time and financial commitment. Each team will have on average two practices per week and three to seven tournaments (depending on the age group), most of which will be out of town and span entire weekends. Teams may also decide to play in various leagues throughout Ontario. If teams do that, the number of tournaments that they participate in are typically lower. There is no league in Kingston, therefore most games, less a few exhibition games, are played out of town. Financially, there is the initial Club and team registration fees, which will cover all uniform and equipment costs, gym rental, tournament registration and officiating fees, and registration with Ontario Basketball. The additional costs that players will incur are primarily associated with travel. Hotel rooms, food and transportation costs are not covered in the player registration fee. Also, the players will no doubt pressure their families to purchase quality basketball shoes and perhaps some clothing apparel with the Impact logo. Expect team fees to be between $450 - $1200 depending on age and level of play. Older teams that will travel around Ontario, Quebec and northern NY state, will likely have significantly higher fees than younger teams that play more within the Eastern Ontario region. The player registration fees will be set by each team depending on the level of activity planned for the year. The coaches can give you a general idea of all of these additional costs and we would strongly recommend that each family enter the season understanding the expenses that lie ahead. That said, there are also many things that can be done to reduce costs, including some charitable programs, sponsorship and fundraising. If costs are a concern to you, please speak to your coach. The club does offer financial support for families in need.